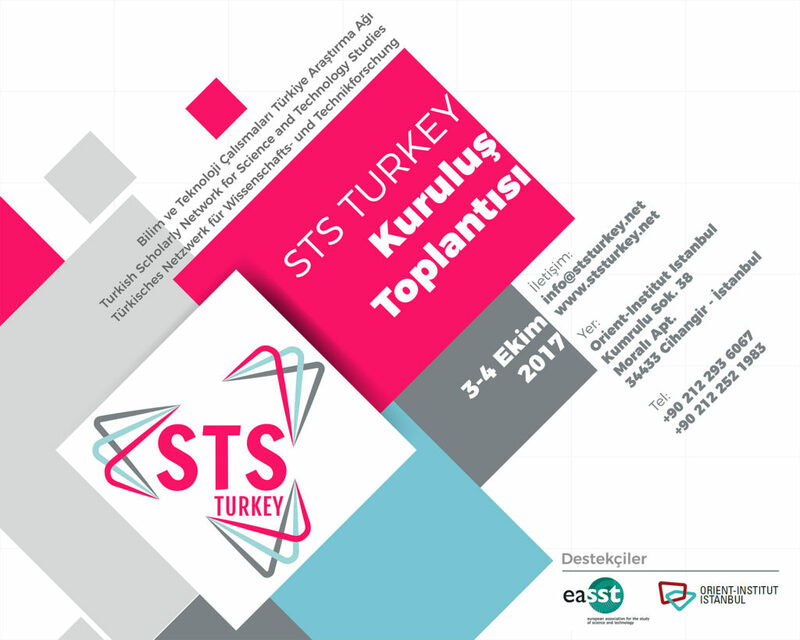 We happily announce that we are currently up and doing a STS Concepts and Terms Dictionary (English-Turkish). In order to make it as participatory as possible, we created a Google Group called "STS Turkey Sozluk", discussing each and every concept carefully and separately to be translated into Turkish. Our concrete aim is to have an online and possibly printed dictionary at the end. The Human Enhancement Lectures are part of the lecture series Designing Nature, Upgrading Human Life? How Medicine, Science and Technology Do Transform our Lives at the Orient-Institut Istanbul. 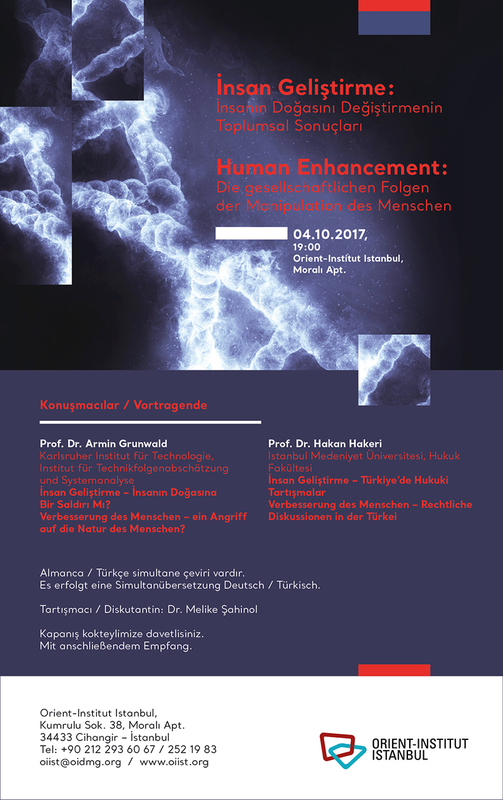 October, 4: 10:00 - 12:30, 19:00 with lectures on Human Enhancement.